by EnblithTheFair Posted 28th Mar 2006 at 10:18 PM - Updated 24th May 2006 at 12:16 AM by EnblithTheFair : Adding Keywords! 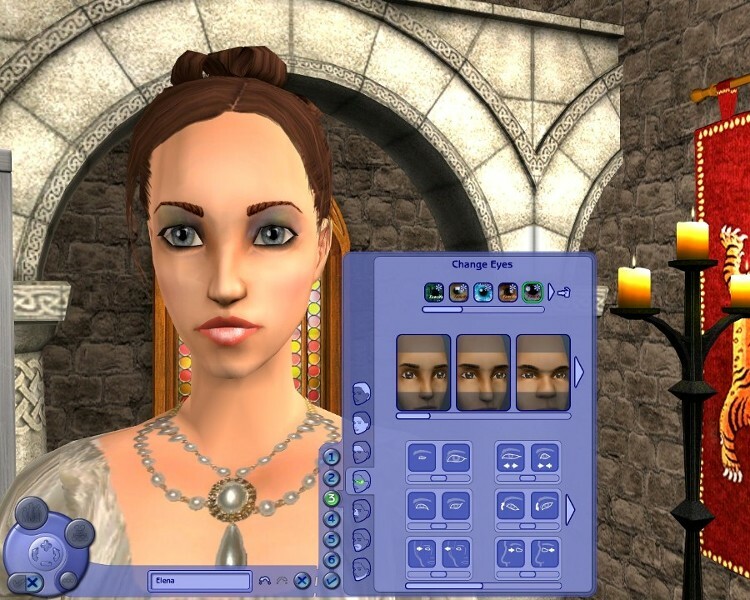 I have made my first CAS Screen and I think it turned out rather nice. 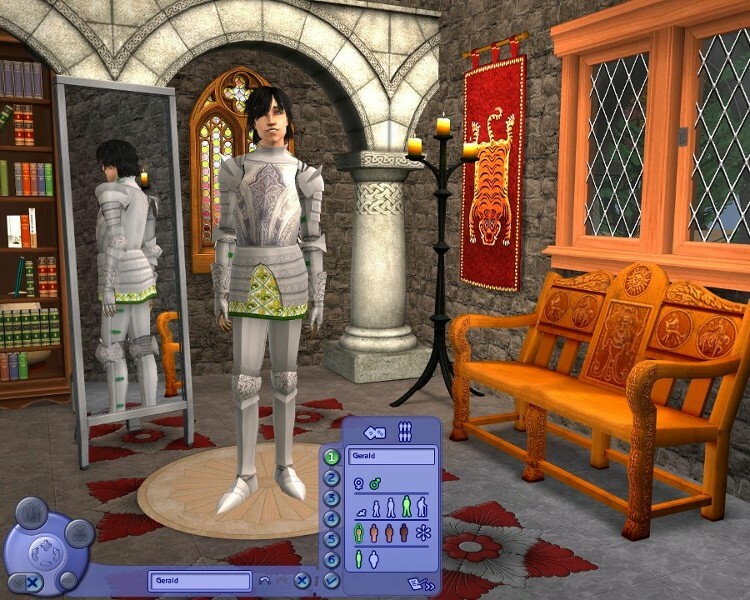 I needed a better backdrop to take pictures of my medieval and renaissance custom made clothing so I made these medieval themed CAS screens! You can download the regular CAS screen and the YACAS screen for University. You can just put them in your download folder. It includes no custom content but all the expansion packs are required. In the zip the files are in their own folder so you can easily find them in your downloads folder if you was to change your CAS screen. It works perfectly in my game but I need someone who downloads this to come back and tell me if it works. 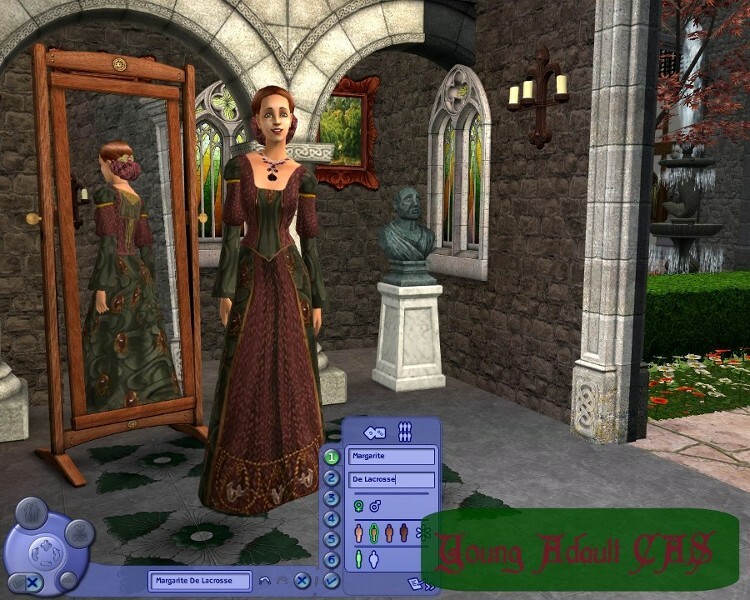 View my profile and/or visit my web site Fanciful Sims to get the clothing seen in the screenshots.